The TD StoryJam Family Storytelling Day starts with Mariella, Carol and me! 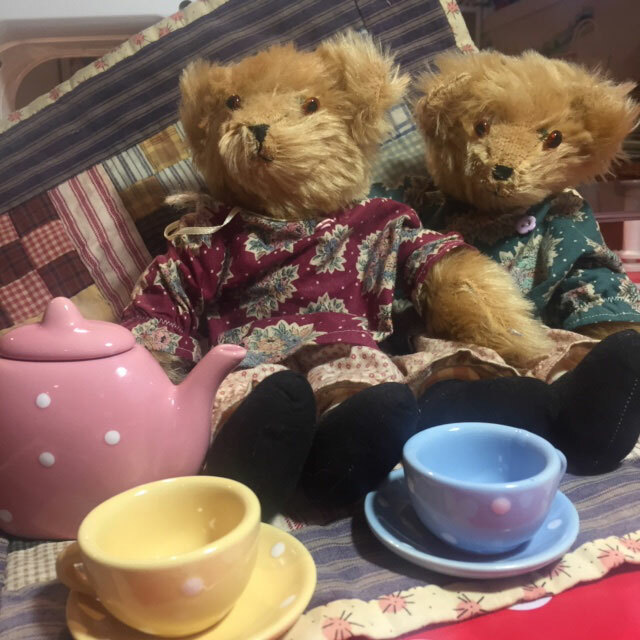 Join us on Sunday, March 24, at The Toronto Reference Library, for The Teddy Bear Picnic 11:00 – 12:00! Don’t forget to bring your Bears!